As early as 9,87 € month financing with a maximum maturity of 72 months; total amount 710,64 €; Bound annual borrowing rate 5,74 %, effect. APR 5,90 %. These figures are also the representative example in the sense of §. 6a paragraph 4 PAngV Agencies are exclusively by BNP Paribas S.A. Niederlassung Deutschland, Standort München: Schwanthalerstr. 31, 80336 München. A strong instrument with lots of character! 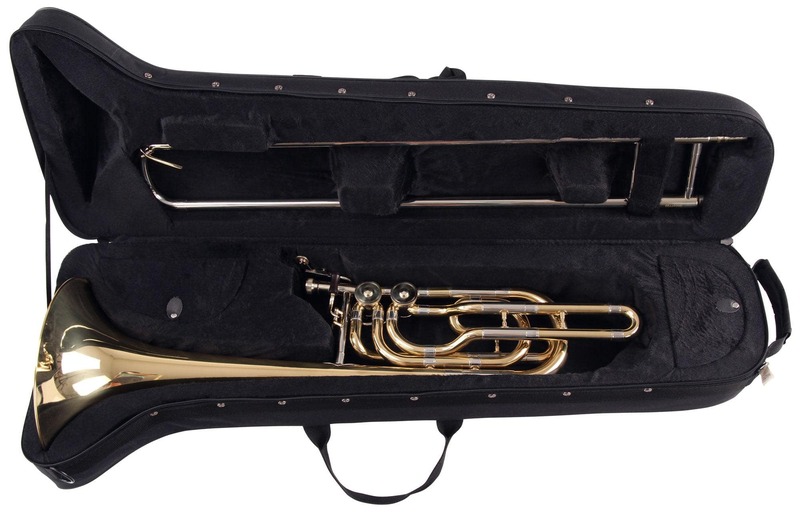 The BP-60 double-valve bass trombone is a wonderful instrument for beginning trombonists, as well as experienced trombonists, who play another member of the trombone family like tenor, and want to try out the bass. The bass trombone is set apart from other trombones and trumpets with its larger bore, a wider bell and a larger mouthpiece. 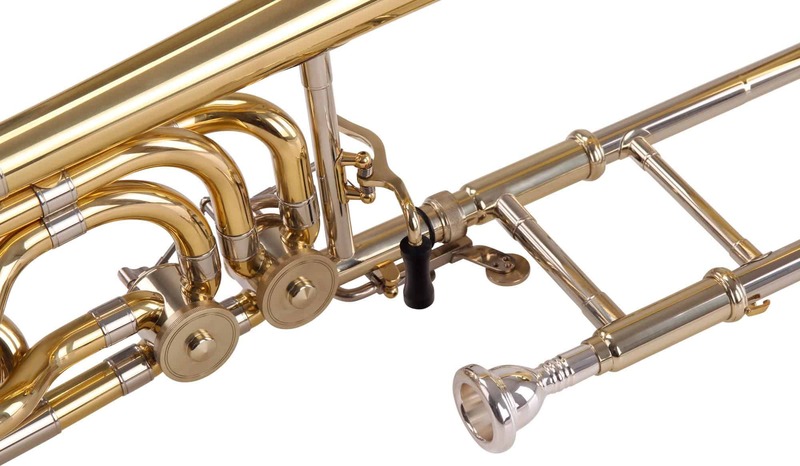 These modifications give the bass trombone good, responsive low tones with a full sound to add depth to orchestras, brass bands, big bands and trombone choirs. The brass used for the bell supports the powerful, clearly defined sound of the BP-60 from Classic Cantabile. The two valves – an F attachment with a wooden thumb level and a bottom valve with adjustable finger lever – are arranged sequentially and can be used independently of each other. The BP-60 bass trombone is tuned in Bb. Pressing the first (quart) valve F attachment changes the tuning to F. By pressing the second (quint) valve, the tuning is changed to Gb. By pressing both valves together, the D tuning is attained. 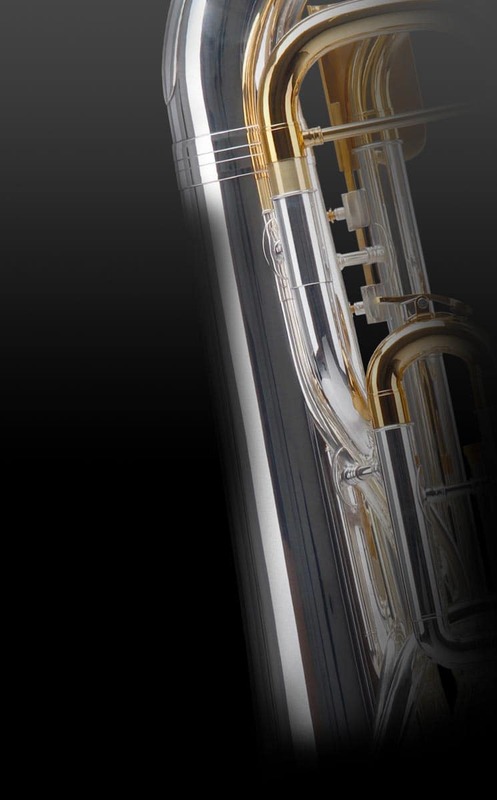 The BP-60 bass trombone: impressively powerful! Mighty impressive!